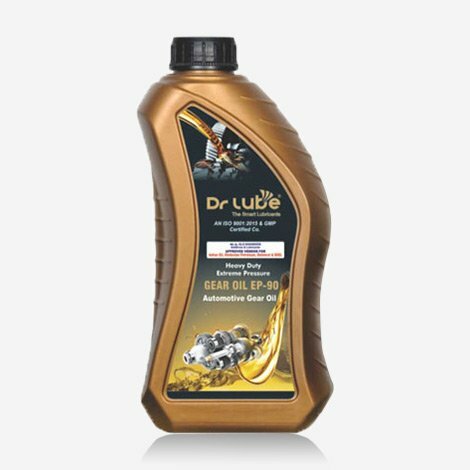 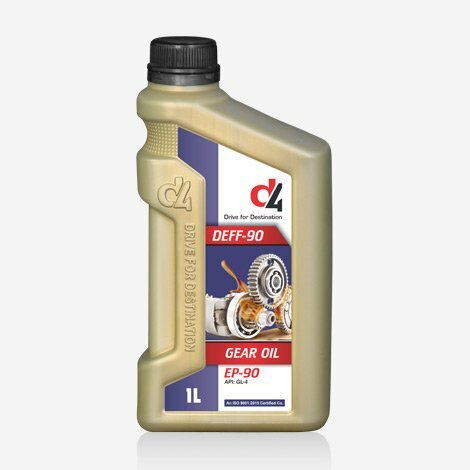 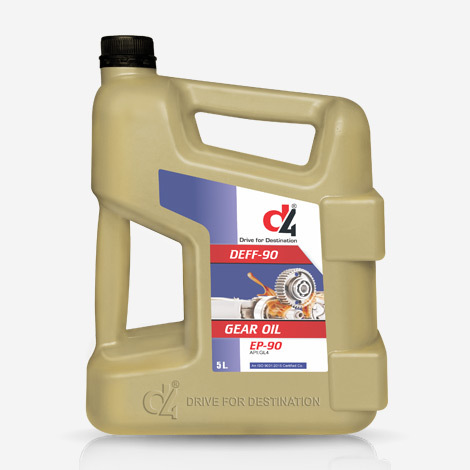 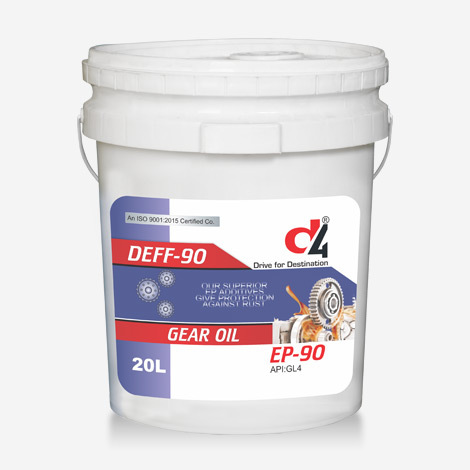 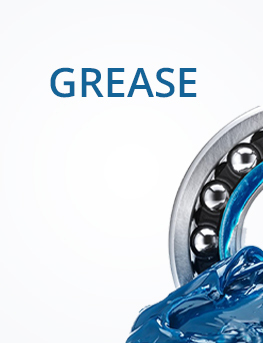 Dr Lube EP 90 Gear Oil for bevel, spiral bevel & hypoid gear differentials & for oil lubricated universal joints. 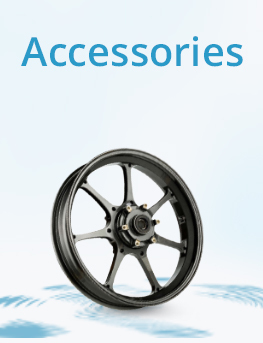 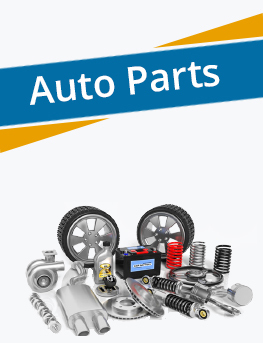 For rear axles of TATA Motors and Ashok Leyland vehicles. 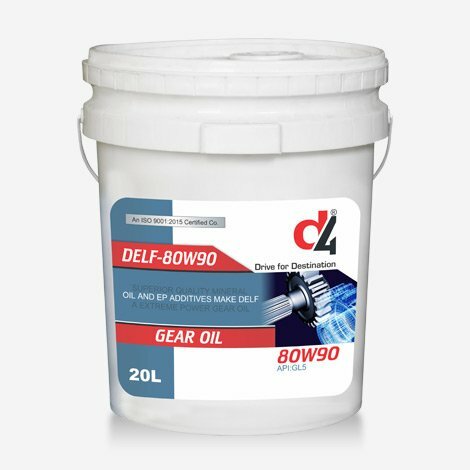 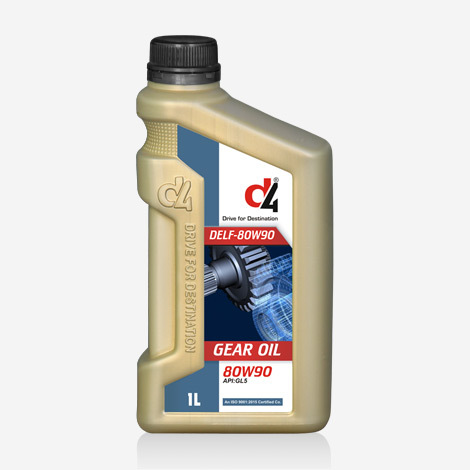 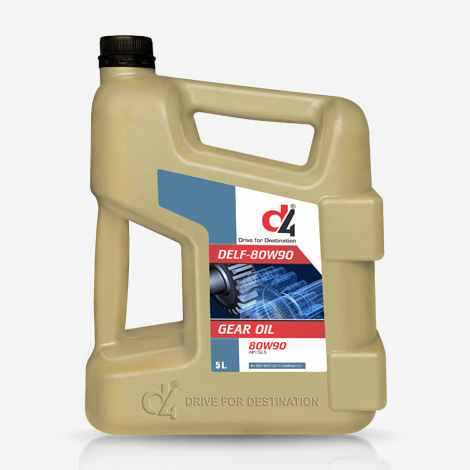 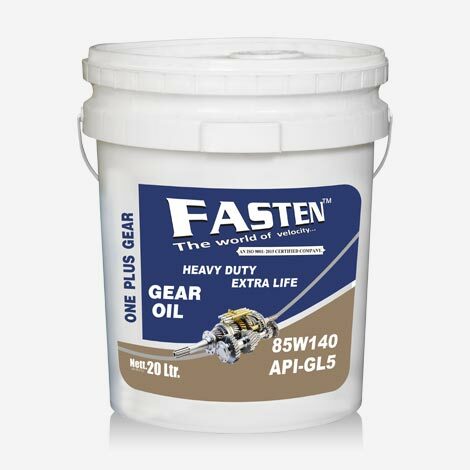 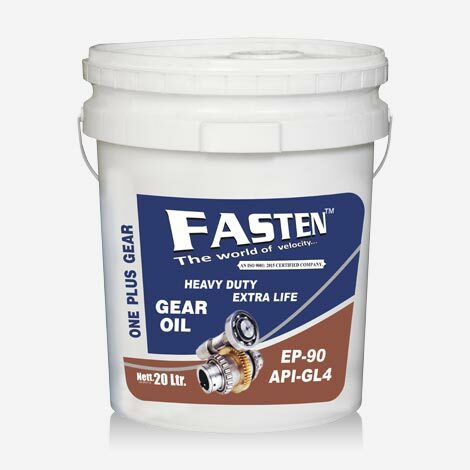 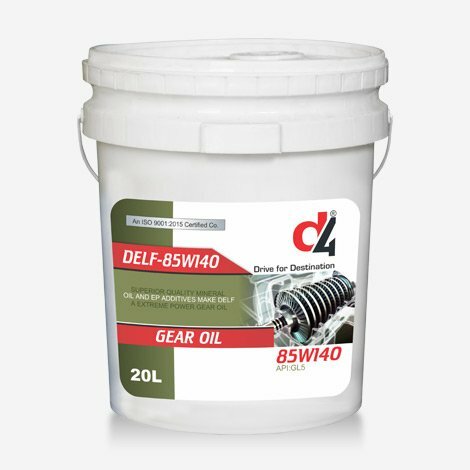 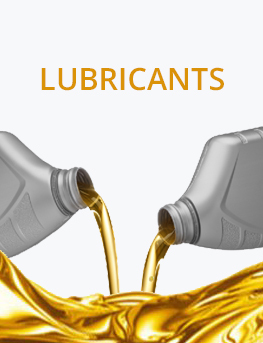 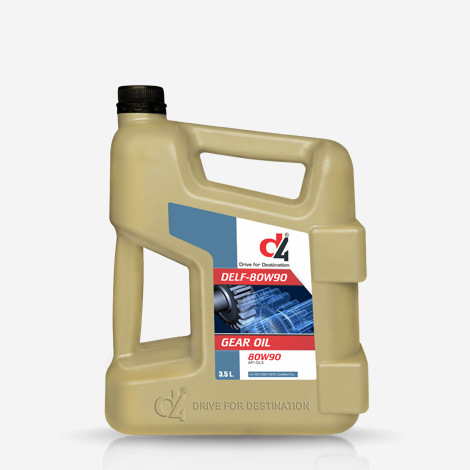 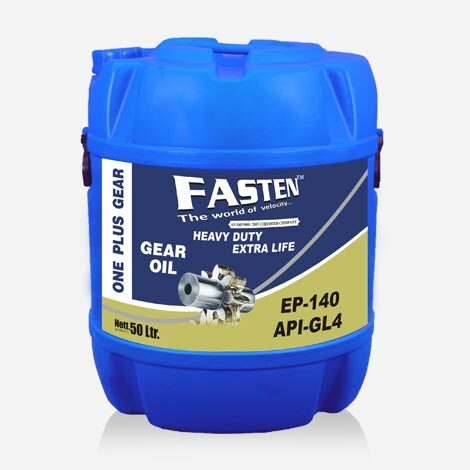 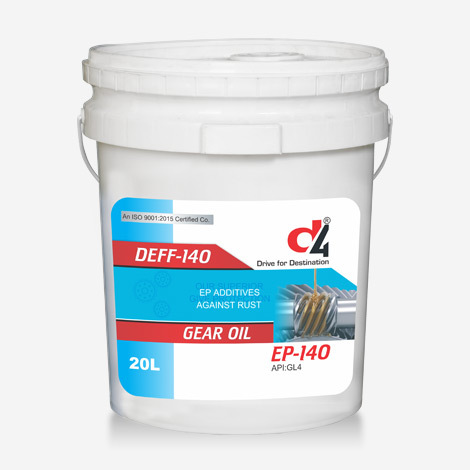 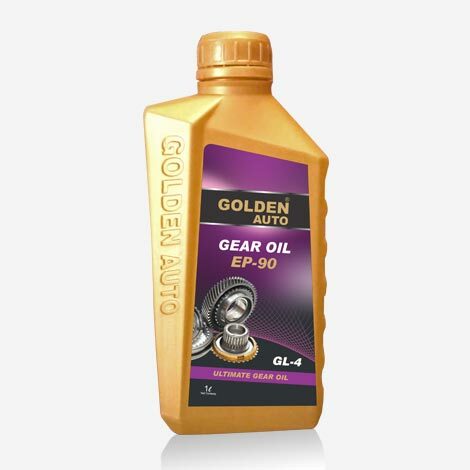 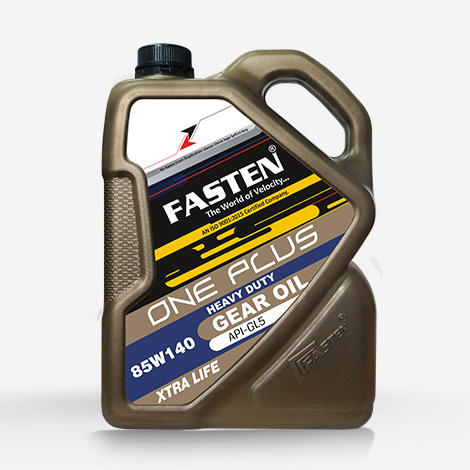 It is excellent quality gear oil made from good quality base stocks fortified with EP and anti-wear additive package. Its suitable specially for manual transmission, transfer cases and differentials of automobiles, trucks, cars, buses construction plant and industrial application. 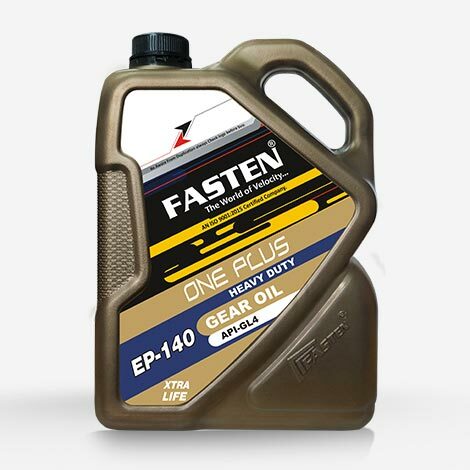 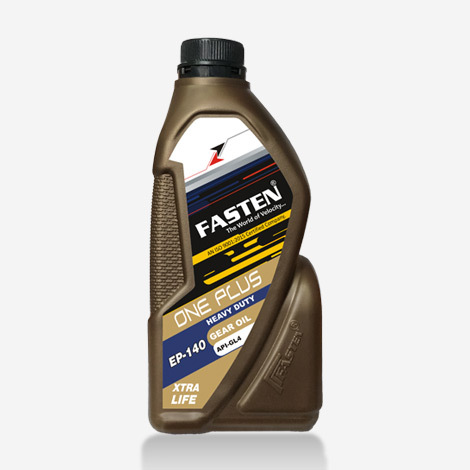 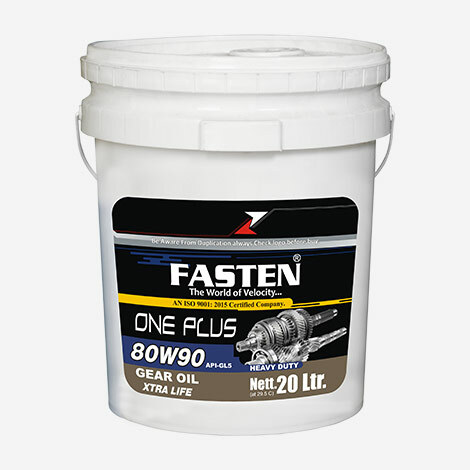 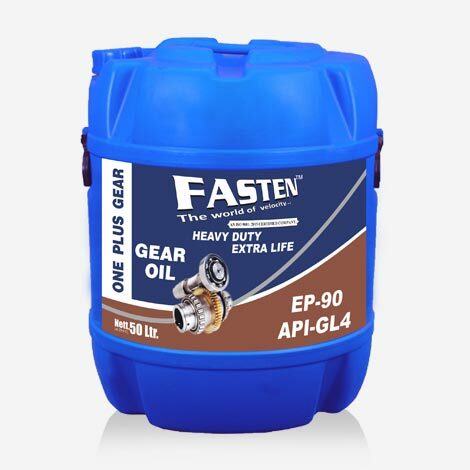 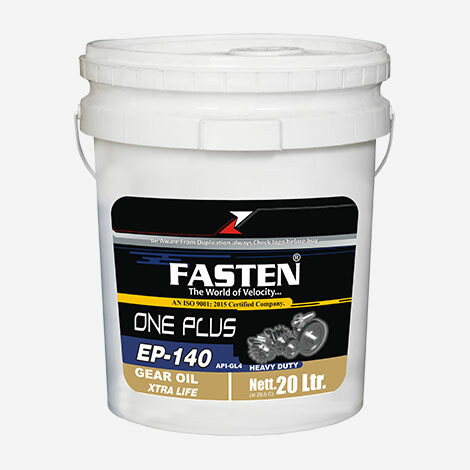 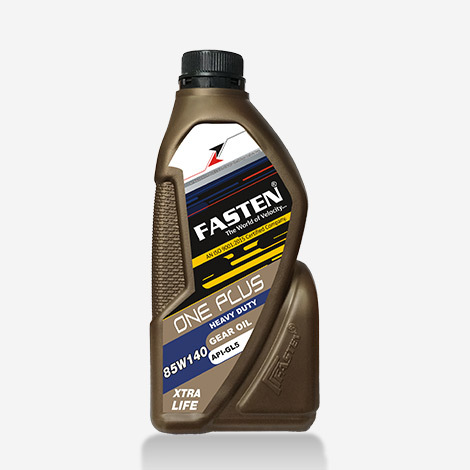 FASTEN ONEPLUS EP90 Grade are extreme pressure automotive gear oil that meet the GL4 requirement. 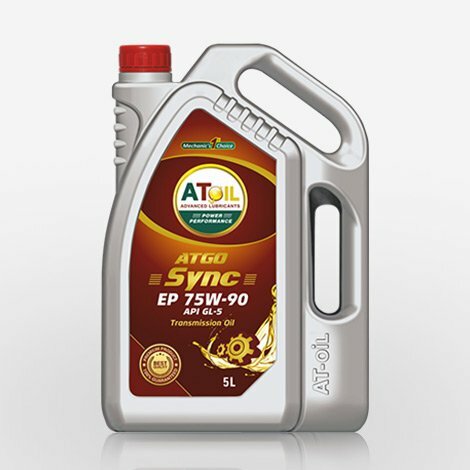 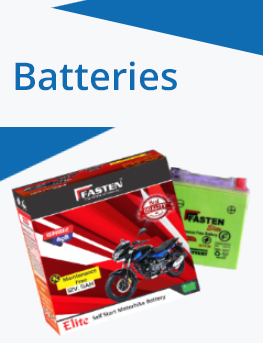 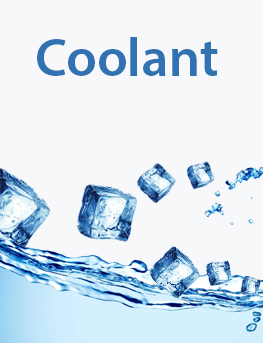 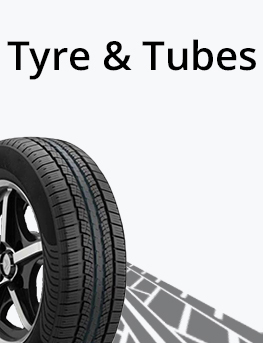 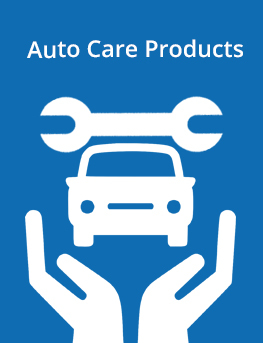 this product is used for service top up of many machines and vehicles.